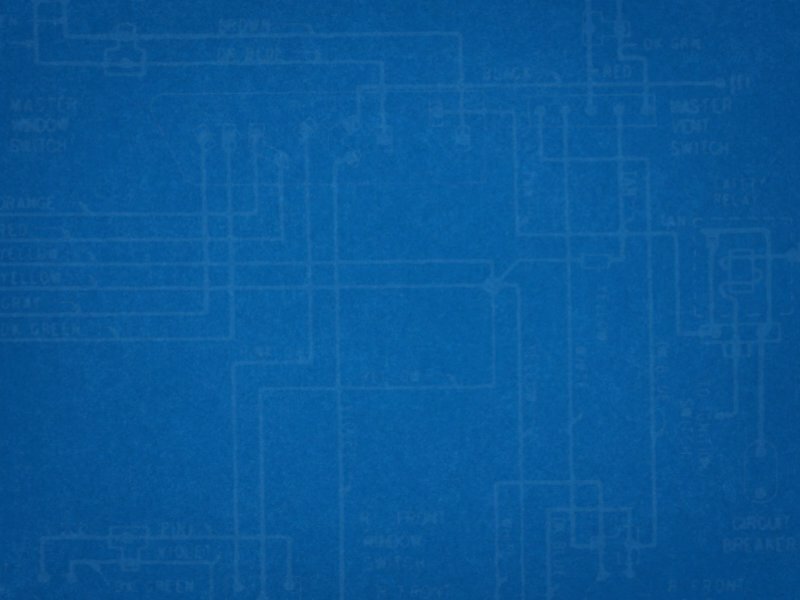 Many of today’s consumers understand the value of switching to high energy efficient electricity. Smart decisions by homeowners and business owners to install appropriate energy saving devices saves money, saves the environment from toxic fossil fuel pollution, and helps secure a brighter future for our planet! 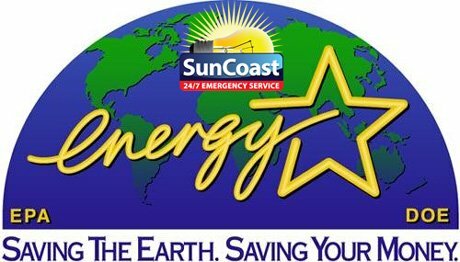 Suncoast Electric and Air are EXPERTS in energy efficiency and saving you money by controlling the flow of energy throughout your home or business. 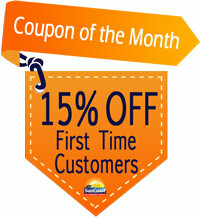 It ‘s 2013, time to go SOLAR! 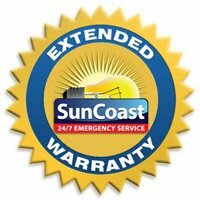 Suncoast Electric and Air has you covered! 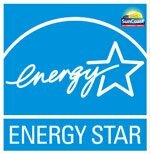 Interested in learning more about energy efficiency or the energy efficient products we carry and install? Contact a LIVE service person 24/7 for more information and to schedule an in-home evaluation!